Karmic Multiplication Physiofusion sprung to life through the recognition that not all physiotherapy is equal. All of it is good, but only some of it is great. Great for patients’ clinical outcome. Great for the physio’s providing it. Not only that, we wanted to provide genuinely great physio to the greatest number of people as often as was needed. Karmic Multiplication: the principle of helping more people, more effectively, more often. Backing this up are our values; we are: driven, brilliant, creative, caring, supportive and committed. Physiofusion was established with this vision in mind at all times, as well as on the cornerstones of entrepreneurial flair, technical excellence and management expertise. Sorrel enjoys nothing more than the challenges offered in developing strategies to grow sustainable and ethical business. She initially graduated in Equine Science and during her studies developed an interest in business and business modelling. This took her in an entirely different direction and she trained as a Chartered Management Accountant. She employed these skills working in blue chips as diverse as Avon Cosmetics and Alfred McAlpine. And, always looking to increase her repertoire of understanding, she became an Associate of the Chartered Institute of Marketing in 2011. 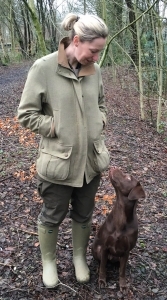 The country life is never far away for Sorrel – she has gun dogs and enjoys clay pigeon shooting. She’s also a muddy-runner, a spinner in the gym and a whizz in the kitchen. Sam’s ambition has always been to provide treatment to people that was the very best available, treatment that makes you feel worthy in the eyes of your friends and family. 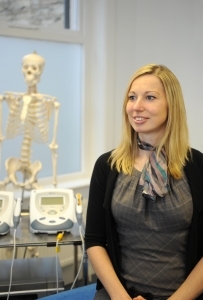 She graduated in1997 from Manchester Royal Infirmary – which was linked to Manchester University – in Physiotherapy. Sam really believes in delivering “the best” as only this can provide a long lasting effect and the best result which lets them get back on with their life, whatever that means to them. 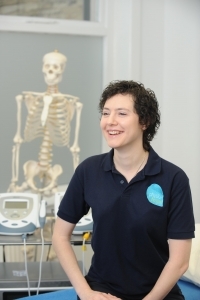 To many people to “get back on with life” means getting back to sports and active hobbies and Sam felt the most effective way she could treat these patients was to understand the stresses and strains that different sports put on the body. Sam has, in her time, played golf, cricket, skied, snowboarded and ridden horses – to name, but a few – simply to improve her delivery for treatment of patients as well as of in-house training and her teams’ continuous professional development. 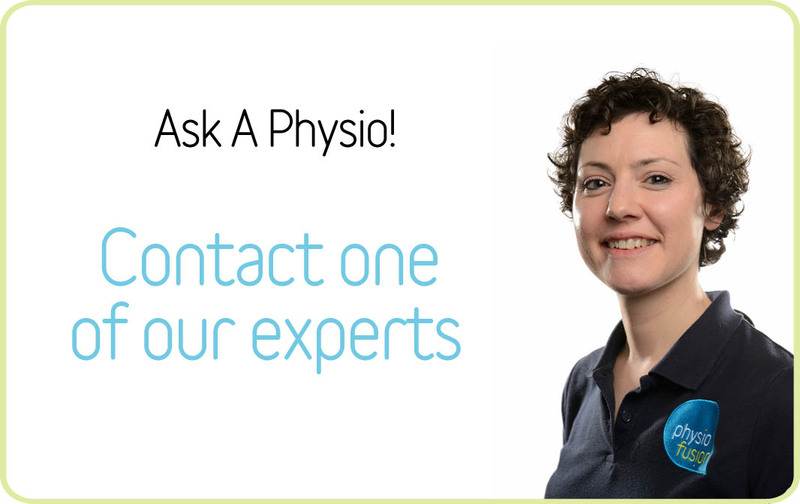 Many of the physios have specialist sports knowledge and experience and Sam is a keen promoter of transferring these knowledge from physio to physio. Outside the business Sam continues to support sport through a volunteer role for a local hockey club. She loves preparing, cooking and eating great healthy food (mostly eating it!) but she has her vices too and enjoys nothing more than pie, any kind of pie as you’d expect of a girl born in Wigan (the home of pies). As Practice Manager Amanda is the ‘go-to’ person in the business for, well, just about everything…she gets things done. Amanda honed her organisational skills over 20 years of working on organisations such as O2 and GUS. But as an excellent manager, of course it is far from doing it yourself and involves encouraging people to take on the responsibility and meet deadlines. Amanda has a way with people that enables this and so is key to running many aspects of HR within the business. 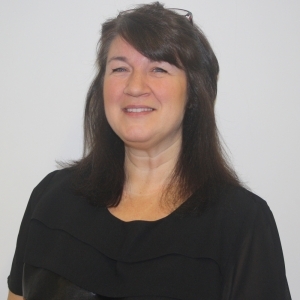 To keep ahead of the game Amanda is currently attending Blackburn college to achieve her Level 5 Diploma in Chartered Institute of Professional Development. When Amanda is not running around after practice matters she often finds herself running round after family matters. However when she does get the time she enjoys walking (all be it a fair weather walker), which is especially enjoyable if it ends in a beer garden!